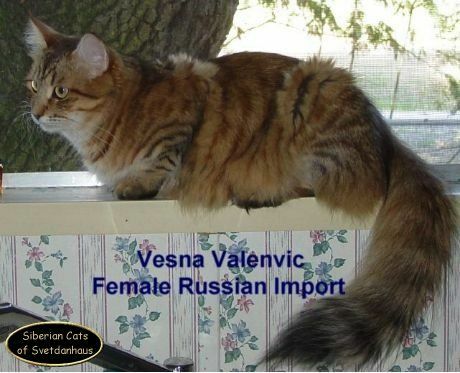 Our Siberian Cat breeding stock and Siberian Kittens have been hand selected from the finest Siberian Catteries in Russia. 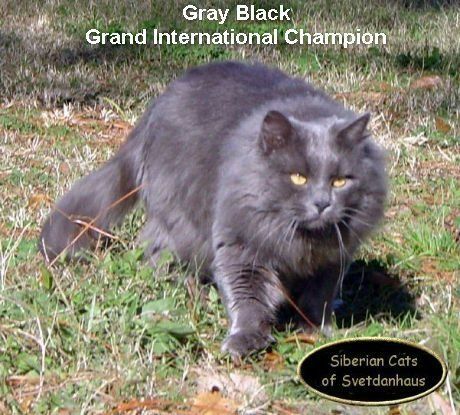 Our stud is Gray Black, “Russian Grand International Champion”. 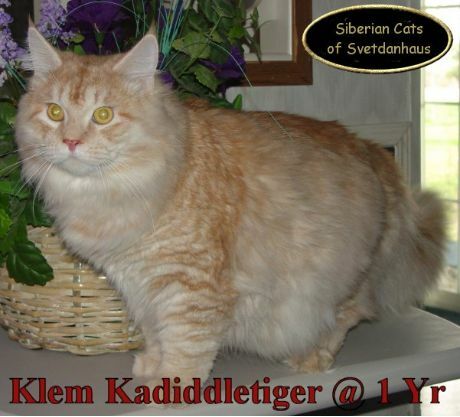 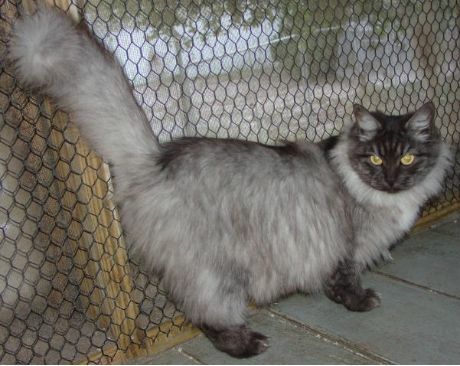 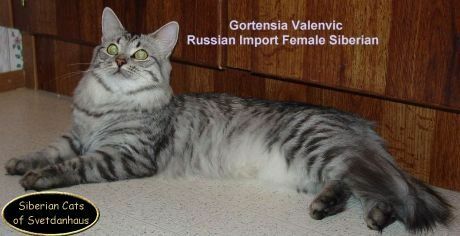 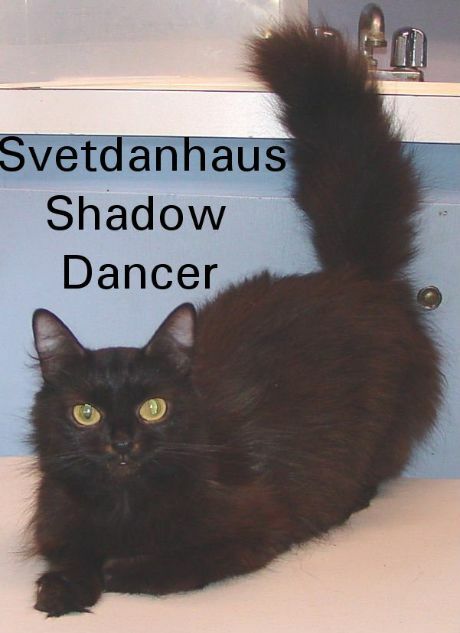 Calm playful temperament, proper structure, coat and color are the priorities set in selecting our Siberian breeders. 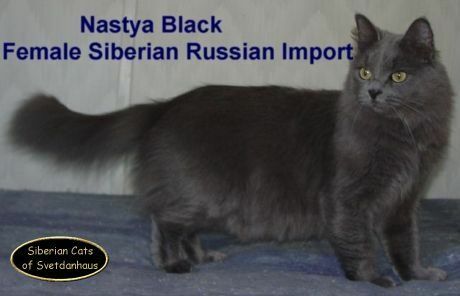 Careful evaluation of pedigrees are also conducted prior to pairing. 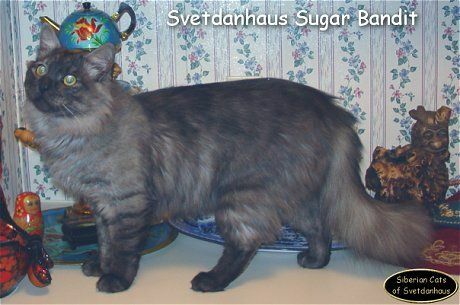 Our Siberian Cat’s and Kitten’s pedigrees are pure Siberian Champion lines and contain no Neva Masquerade (Color Point).